Nonhlanhla Mhlophe, from Pietermartizburg, South Africa, has been a waste picker for eight years. Before that, she was a domestic worker. A friend told her there was more money to be made in recycling. In February of 2012, they officially registered the cooperative after the municipal government advised them to do so in order for them to be taken seriously. The municipal government is building a materials recovery facility which the waste pickers’ cooperative will be in charge of managing. Nonhlanhla participated in the Global Strategic Workshop of Waste Pickers in Pune, India in April of 2012. 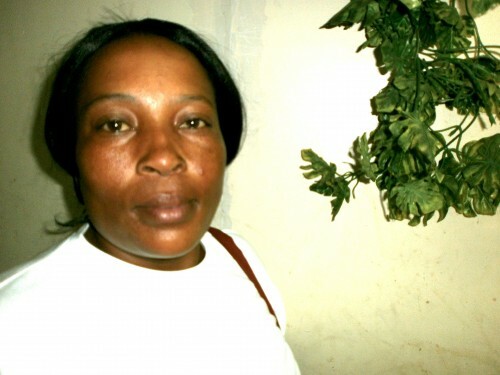 She is a member of the South African Waste Pickers’ Association (SAWPA).